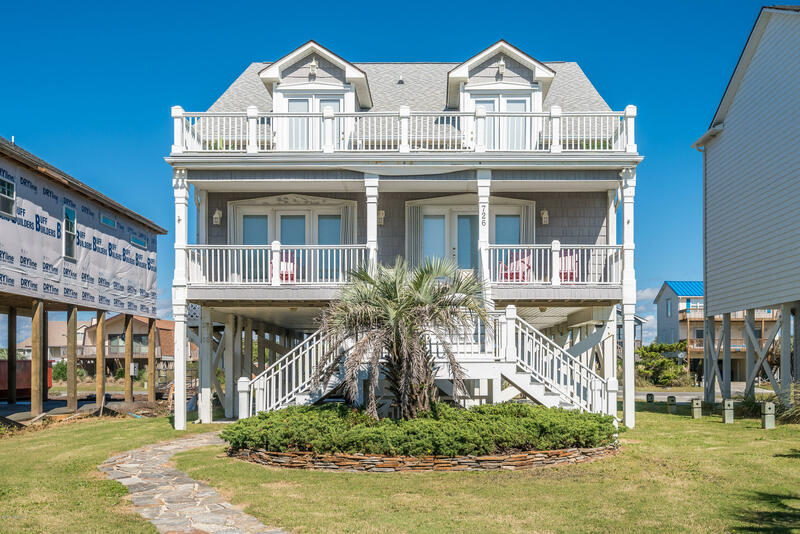 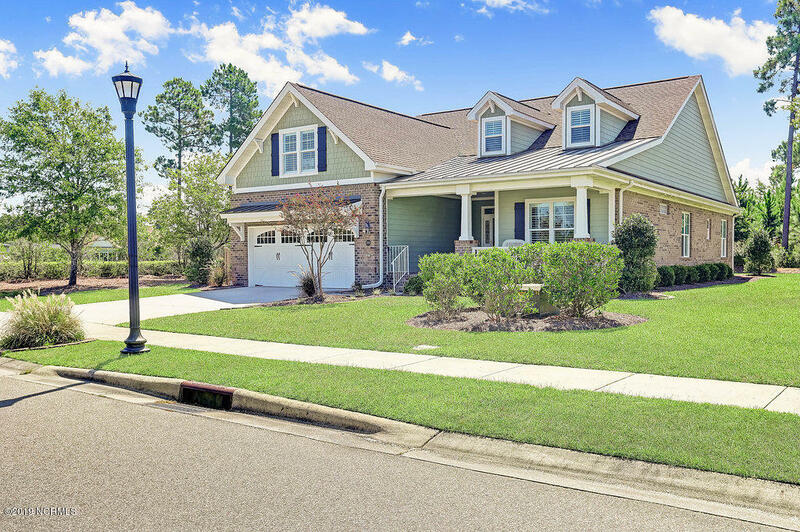 See homes for sale, real estate, and properties in subdivisions throughout Brunswick County and coastal North Carolina. 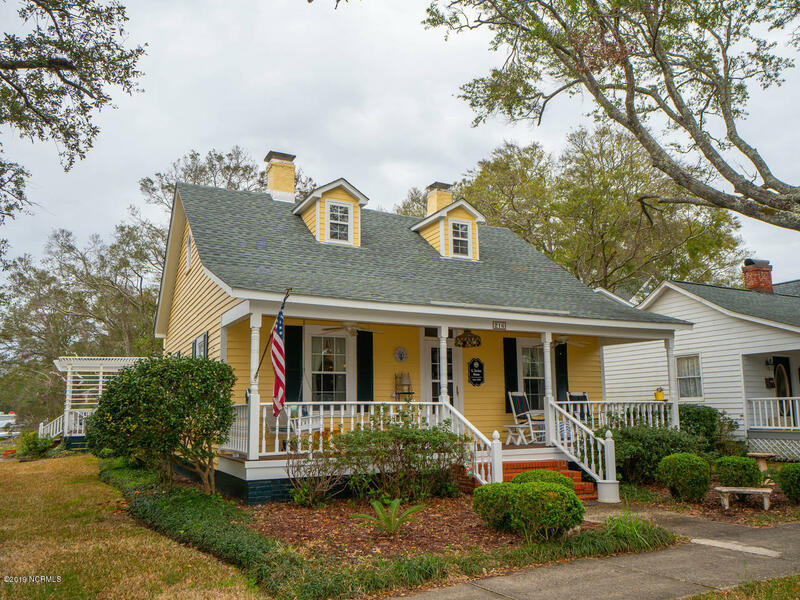 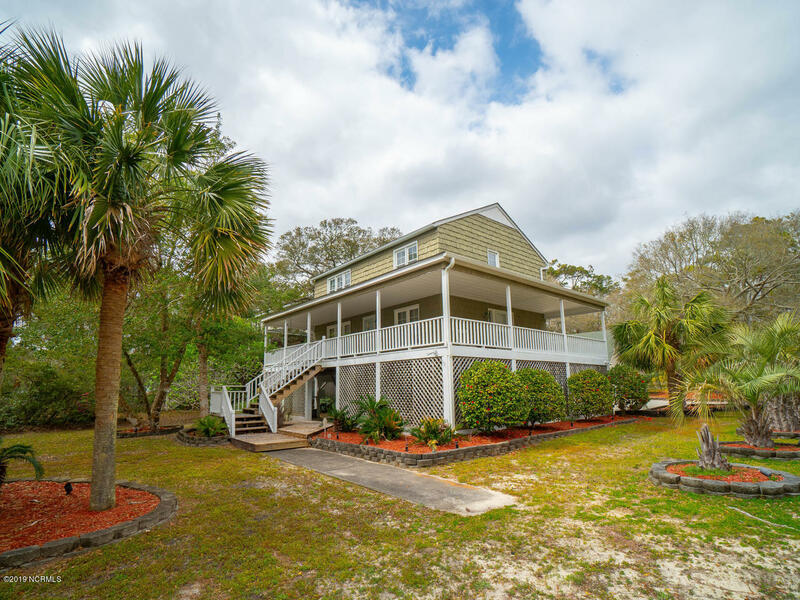 Call Dennis and Penny at 910-279-0990 for information on Oak Island NC real estate, Southport and St James Plantation homes, and coastal NC golf course communities. 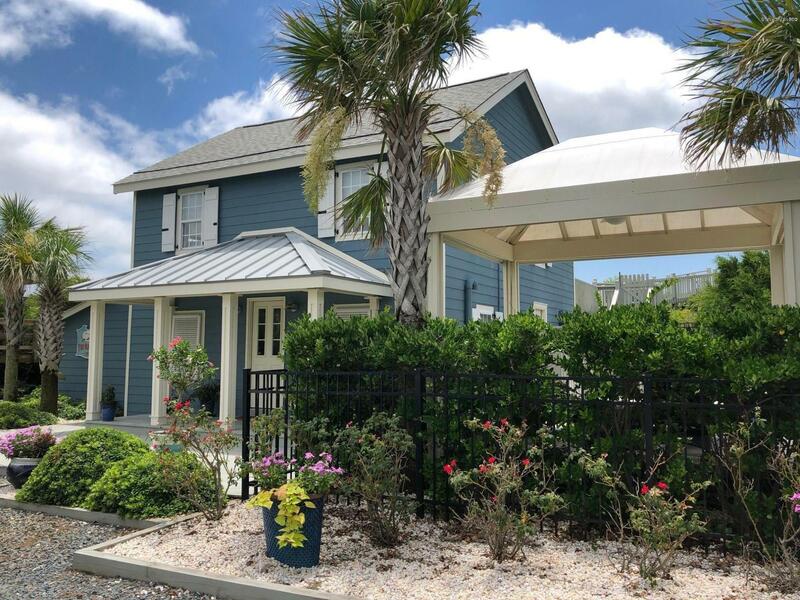 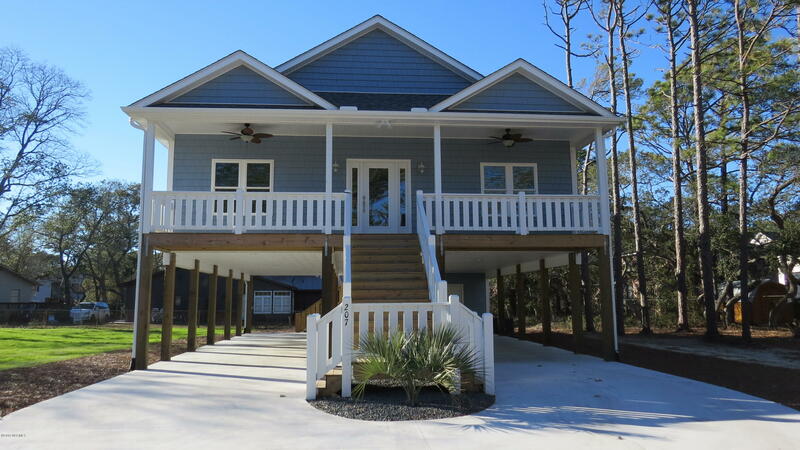 Ask about Brunswick Forest and Leland NC golf communities, and find homes, condos, and lots for sale in additional Brunswick County NC and coastal area subdivisions. 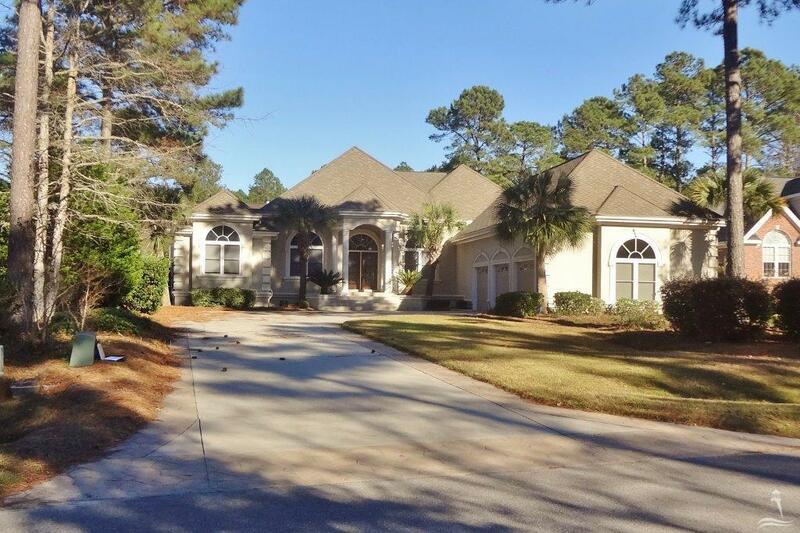 Call Dennis at 910-279-0989 or Penny at 910-279-0990 for real estate information and assistance.